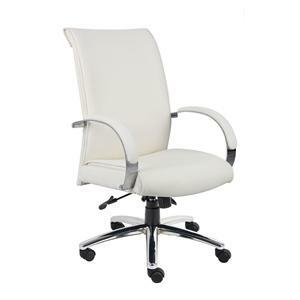 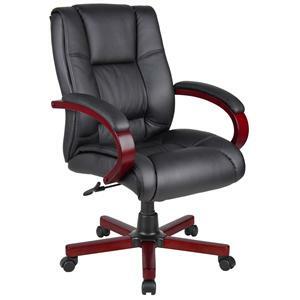 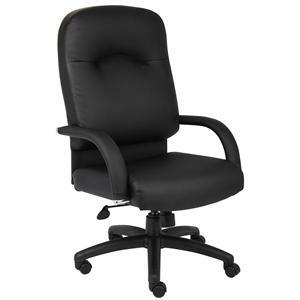 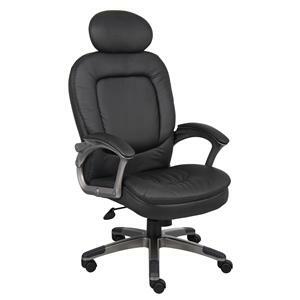 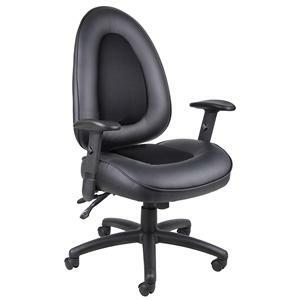 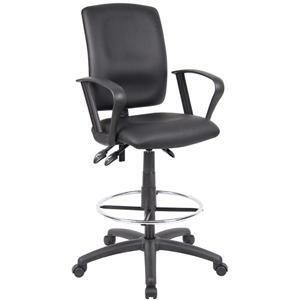 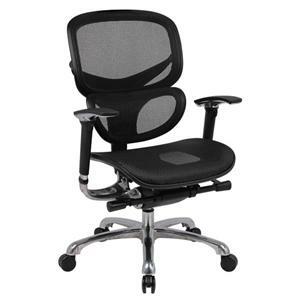 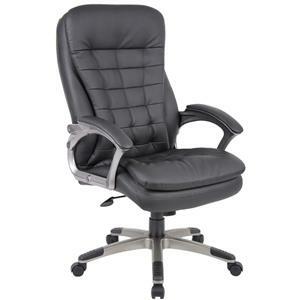 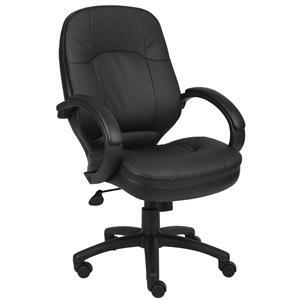 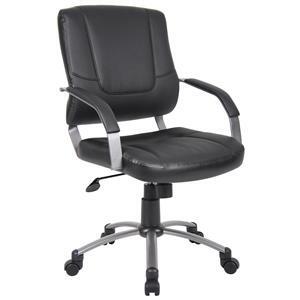 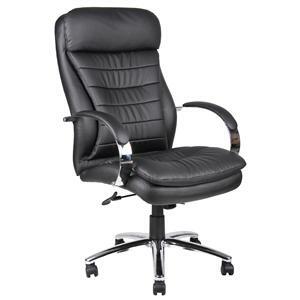 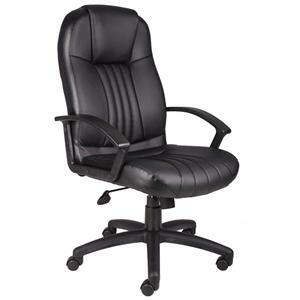 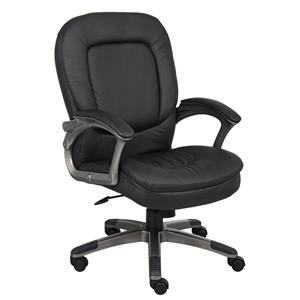 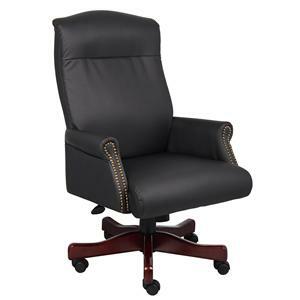 Treat yourself to this luxurious executive chair. The double pillow seat cushion and padded backrest is upholstered in a rich, bomber brown LeatherPlus infused with urethane for a soft, supple feel. 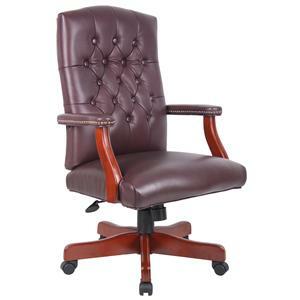 The sturdy caster wheel chair base is finished in a warm Versailles Cherry and features a gas lift with swivel tilt and tension control for customizable comfort. 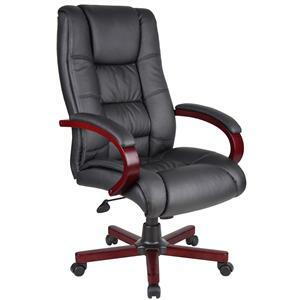 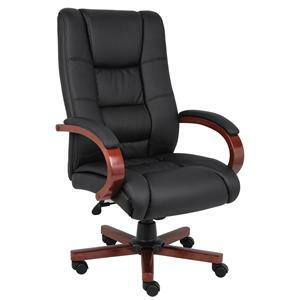 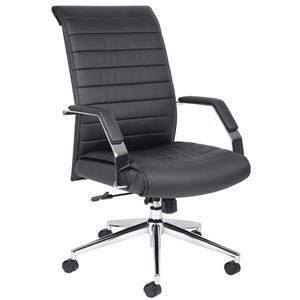 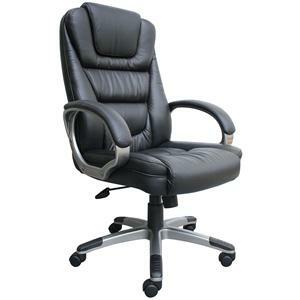 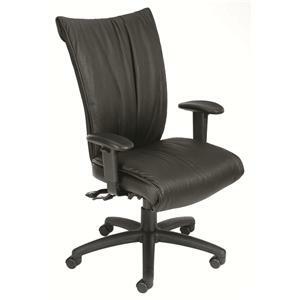 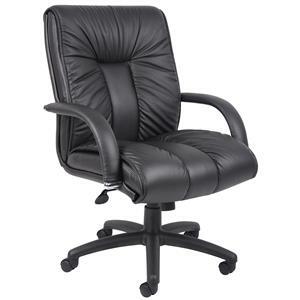 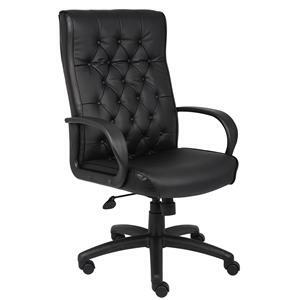 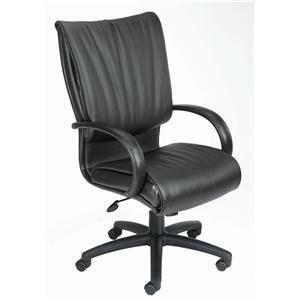 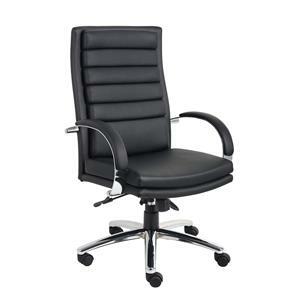 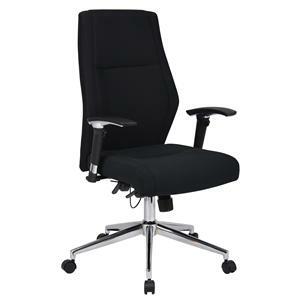 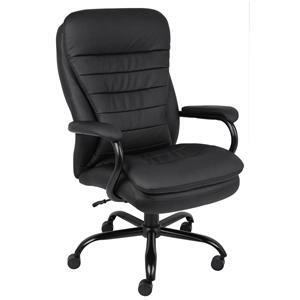 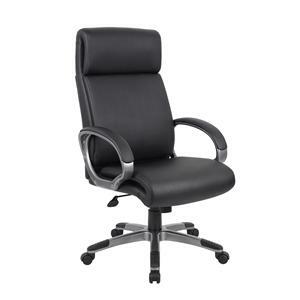 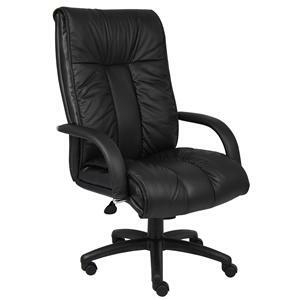 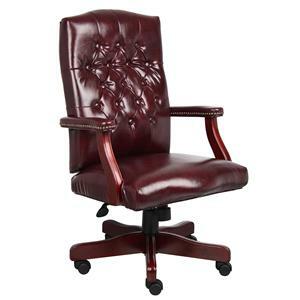 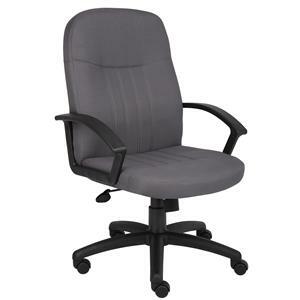 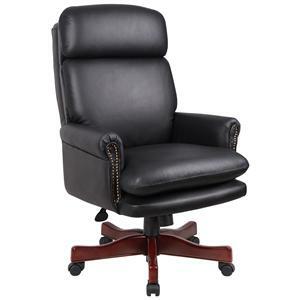 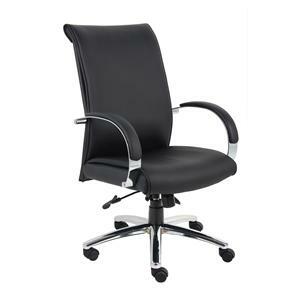 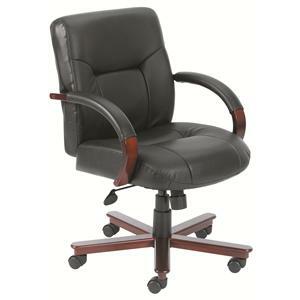 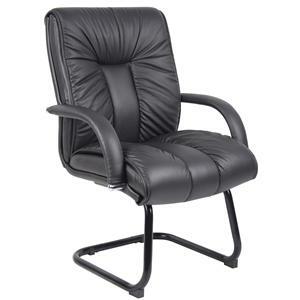 Boasting ultra plush comfort and sophisticated style, this executive chair is a treat you deserve. 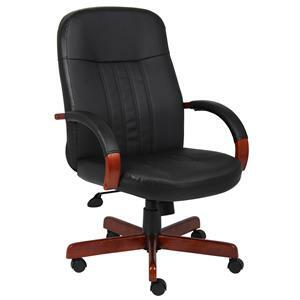 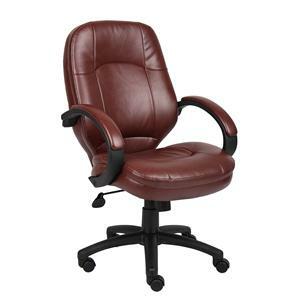 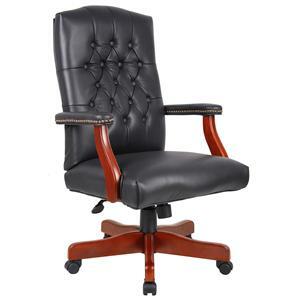 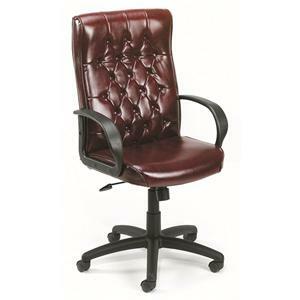 The Executive Chairs Bomber Brown LeatherPlus Executive Chair by Presidential Seating is available in the area from FMG - Local Home Furnishing.